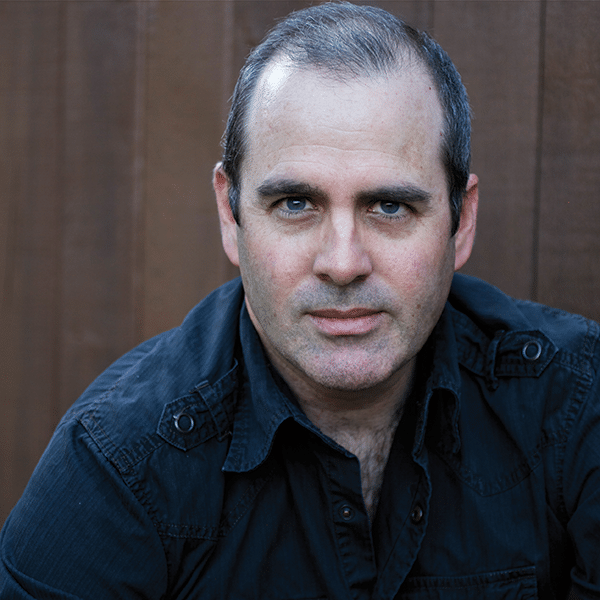 DARREN GROTH is the author of several novels, including the acclaimed YA works Are You Seeing Me? and Munro vs. the Coyote. He was the winner of the 2016 Adelaide Festival Award for Young Adult Fiction and has been a finalist in numerous other prestigious prizes, including the Governor General’s Literary Award, the Sheila A. Egoff Children’s Literature Prize and the CBCA Book of the Year. Darren is a former special-education teacher and the proud father of a son with autism spectrum disorder (ASD). His latest book is Infinite Blue, which he wrote with his brother Simon Groth. For more information, visit darrengroth.com.